The main body is made of aluminum of high strength by die-casting. Its features light and compact in structure, as ideal portable machine. 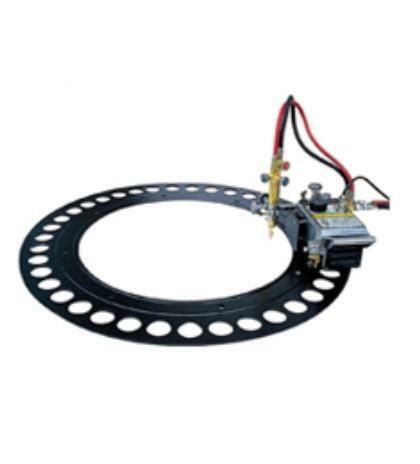 Speed system adopts mechanical adjustment which can keeps running continuously under high temperature. Advanced motor with fan for cooling. Applied to shipbuilding, oil production, metallurgy, metal structure and other manufacturers etc.